Is the content on your website outdated because of lack of time? Keeping the content up to date on your website increases enquiries and sales. Let us help. For a small fee we will regularly update the content on your website. This has so many SEO benefits but for your business it converts better and saves you time answering calls for stuff you don’t have. Call now to get a quote. If you appreciate the value in well written content. Give us a call. We will have our team of experts call you to discuss your project in greater detail. Around 45% of websites have old inventory prices due to not updating regularly. An average of 65% of websites have sold stock listed for sale which leads to disappointed customers. How many times have you enquired about a product that is advertised on a website to be told. ‘’Sorry it’s sold’’ or ‘’Sorry it’s out of stock’’? There is nothing more frustrating right?. The online marketplace is so competitive now that we all need to work harder to get the business. Remember that your competitors are fighting for the same customers business and will gladly take customers away from you given the chance. Increasing every opportunity to convert potential customers is imperative and the last thing that any of us need is to lose a potential sale by having out of date content or products that are no longer for sale displayed on your website. Giving a good first impression about your business will stand by you in the long run, quite possibly gaining you a new customer for life. 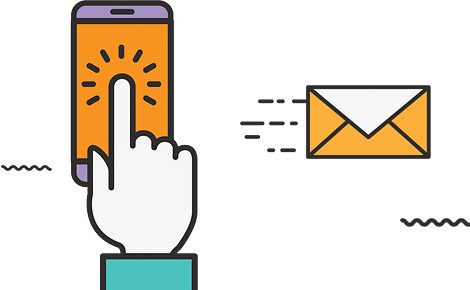 We understand that you have great intentions, a great team, fantastic products to sell and excellent customer service but struggle to get around to keeping your site up to date. This is where we can step in to help. Without having to go to the additional expense of employing someone part time or full time we will manage it your website for you keeping all of your products and content current. If you need us to take the images for you we can offer that service also at an additional cost. 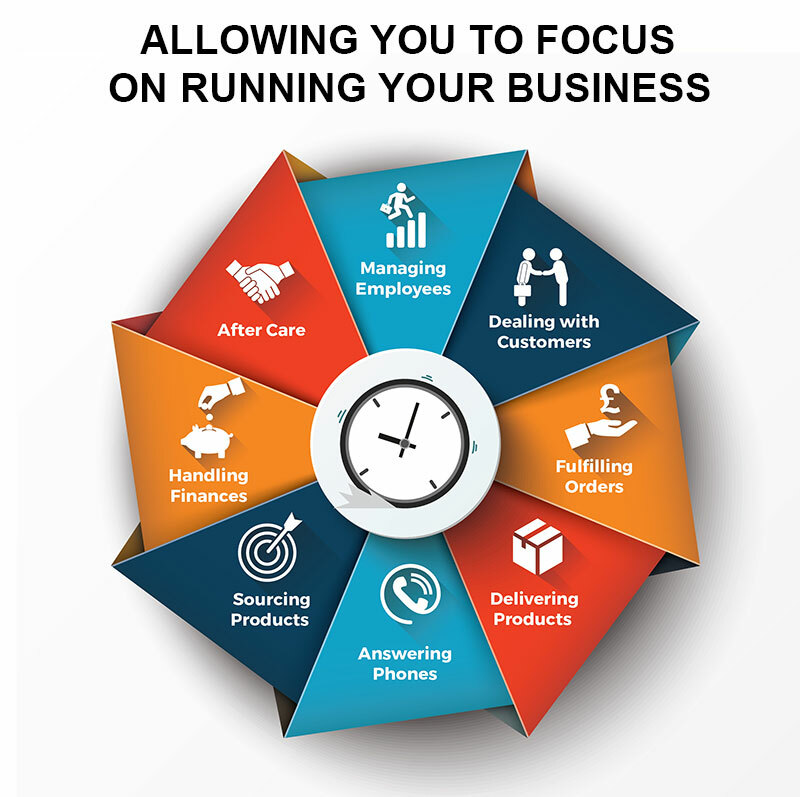 Free up your time to concentrate on other important parts of your business such as customer service. A great deal cheaper than employing someone. Stock / Content is current and in real time and will be easier to convert to a sale.